Nobias is an add-on and tool for browsers. The add-on and tool can help users spot fake news and misinformation. It checks the credibility of the news article with the help of the LexisNexis database where everything is updated. Users can finally differentiate which news outlet is trustworthy or not. 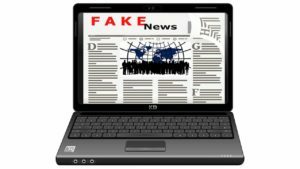 The database checks the news source to ensure that the article on Facebook or Google is true and not a biased fabrication. 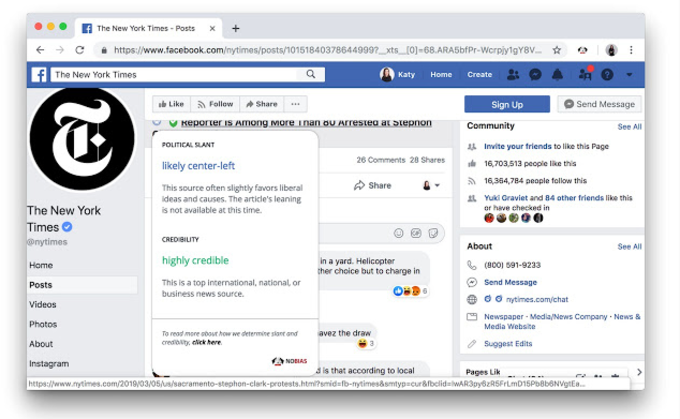 The web application displays a filter bubble with information feed, political slant, reading length and credentials. Users are able to control everything that is fed on their browser. What do you think about Nobias? Do you recommend it? Why?